Cyntoia is finally coming home! Cyntoia is finally coming home–but the work doesn’t stop here. After over 14 years of serving a life sentence, the work Cyntoia put into securing her own freedom has paid off, the work that so many organizers and advocates put into pressuring the gatekeepers of the criminal legal system has paid off, and the work that you put in making phone calls, writing letters, and making sure everyone knew her story has paid off. We are powerful beyond measure. Let’s be clear: Cyntoia should have never been put in a cage for daring to survive in the first place. She now faces 10 years of supervision upon her release in August 2019–and that’s not justice. But it brings us hope to know that she will soon be home with her family, and that the other Cyntoia Browns out there, who are fighting for their own freedom, can see that nothing is impossible. We can end the criminalization of Black girls who survive and stop the system from locking Black children in cages and throwing away the key before they even get their lives started. We have a lot more work to do–both to support Cyntoia until she is officially free, and to keep the fight going for other women and girls just like her. 1. Write a letter to Cyntoia. 2. Put money on her books. JPay: Visit JPay.com. Enter Tennessee for state and use ID #00410593. If you receive an error saying payment didn’t go through, try again later or give via Moneygram. Moneygram: Go to a physical Moneygram location. Request to “Pay a Bill”. Have the agent enter 6188 for Tennessee Department of Corrections. Use her name, “Cyntoia Brown” and account number, “410593Brown”. Black survivors are criminalized continually and Cyntoia’s story is not unique. 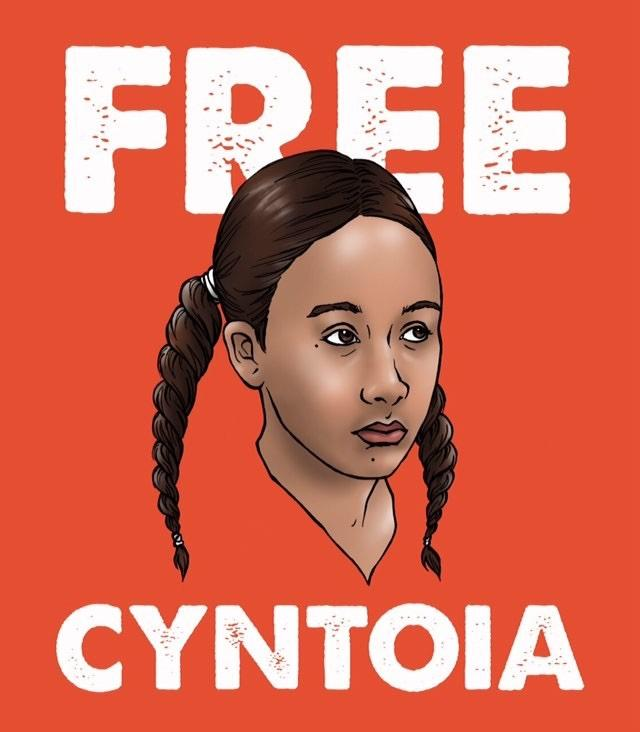 There are hundreds of Cyntoia Browns across this country who need our love and support to get free. Sign our petition with Survived and Punished demanding clemency for unjustly imprisoned survivors. Stop criminalization of survivors where it starts. Your local DA. District Attorneys are one of the most powerful elected officials in the legal system. They have the power to prosecute–or not prosecute–survivors when they are arrested for simply surviving or defending themselves. Too many prosecutors are viciously putting survivors like Cyntoia behind bars and we need them to commit to doing better. 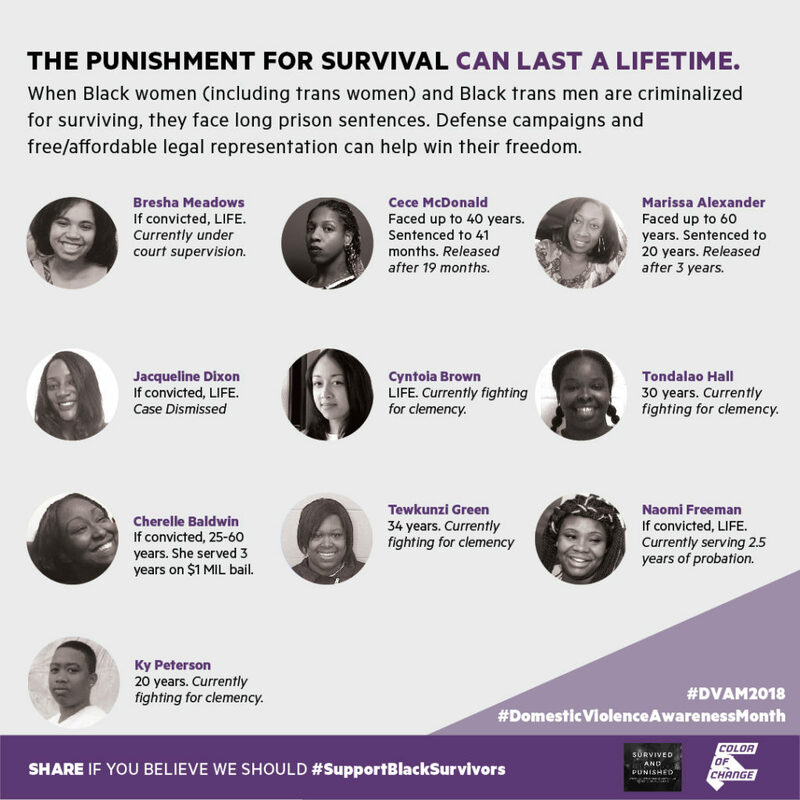 Sign this pledge to urge your local DA to decline to prosecute survivors for surviving. 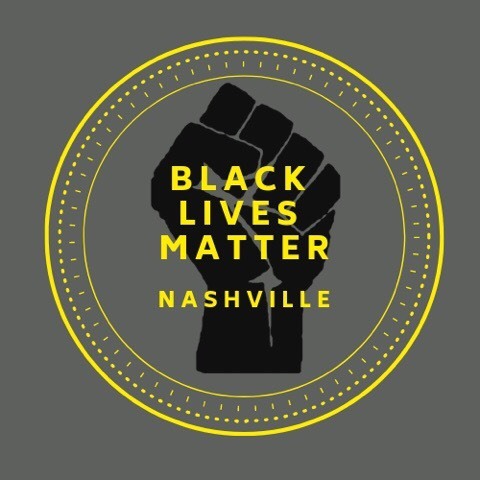 Made with by Color Of Change, MeTooMVMT, Black Lives Matter - Nashville, Highlander Research and Education Center.